Few things are more exciting, especially when you’re just starting your design business than getting an inquiry. It’s even better when a potential client contacts you with a dream project. Regardless, at that moment you’re dotting all of your i’s and crossing all of your t’s in hopes that you get the project. Kory here! I know I always enjoy getting inquiries, and of course the dream projects usually have me making sure that I’m doing everything I can to actually get the project. However, it’s hard not to feel disappointed when the client chooses to book with someone else or simply just goes MIA. 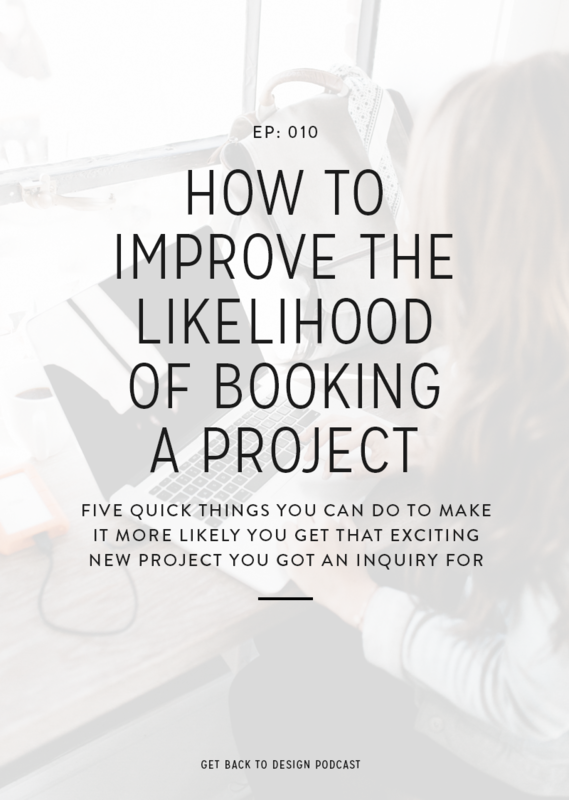 We’ve noticed in our Facebook group that a lot of people are dealing with this, so in today’s episode we’re covering five quick things you can do to help improve your chances of booking all of those dreamy projects. 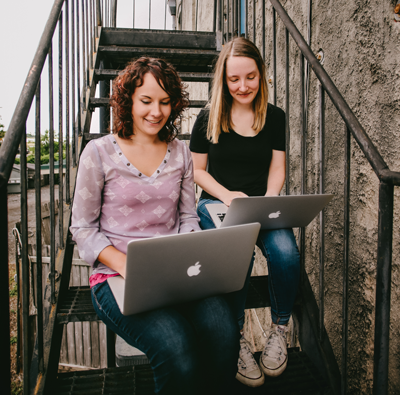 A lot of times when you’re working on trying to grow your business, it’s easy to get a lot of inquiries from potential clients that aren’t quite willing or able to pay what you’re charging for your projects. We’ve all been there, and while it can be really frustrating (especially if you’ve already invested a lot of time in the potential client before finding this out), that’s why it’s so important to make sure you’re asking for their budget and timeline right up front. 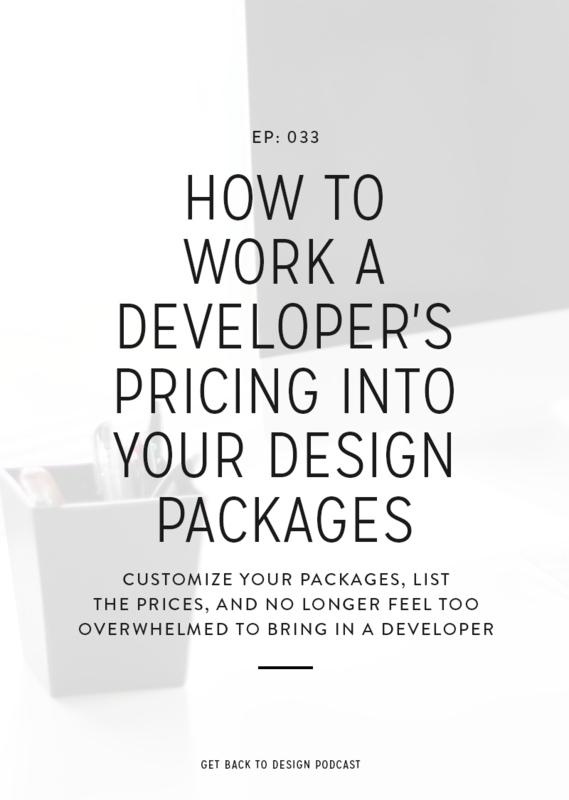 Aside from saving some frustration, knowing their budget and timeline will help you create the best proposal you can that will meet the potential client where they are and help them accomplish their goals with the project. Just think about it: if they have a $800 budget for their entire project, you’ll likely scare them away completely if you pitch a $3,000 project. That can be a huge blow to your business, especially if you have cheaper options that would actually fit in their budget. I don’t know about you guys, but when I started my design business I thought it was totally normal to send all of the project details right in an email. It’s probably safe to guess that most newbie designers do this, and I think it’s one reason that some potential clients either go MIA (they lost the email in their inbox) or choose to go with someone else. When you take the time to create a PDF proposal (or one in your client management software), it makes you look a lot more professional. This will make your potential clients more confident about working with you. 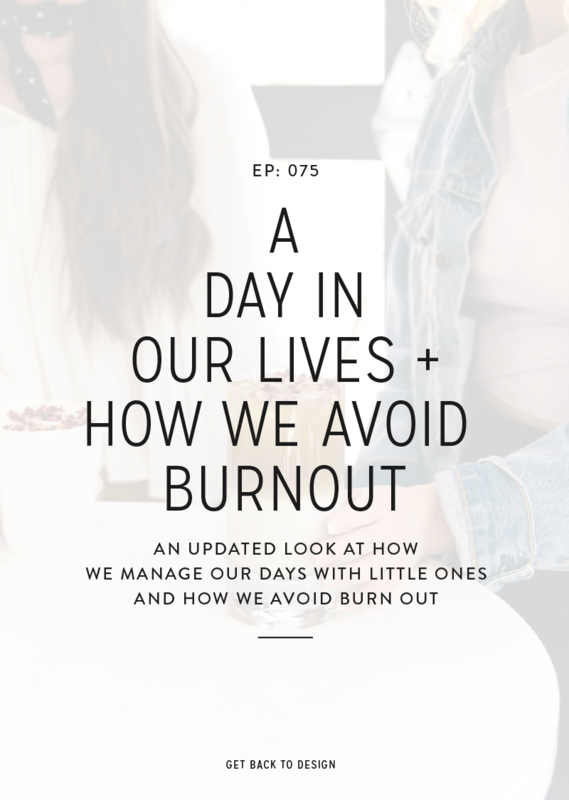 We talked about what to put in your proposals in EP 004, but one of the most important things you can do is to talk about more than just the numbers of the project. Make sure you’re including things like the benefits of working with you and of actually doing the project. How can getting a new website design increase their sales? Will new branding help them attract more dream clients? Including these things gets them thinking beyond just their current problems and into thinking about how working with you can boost their business over the long term. 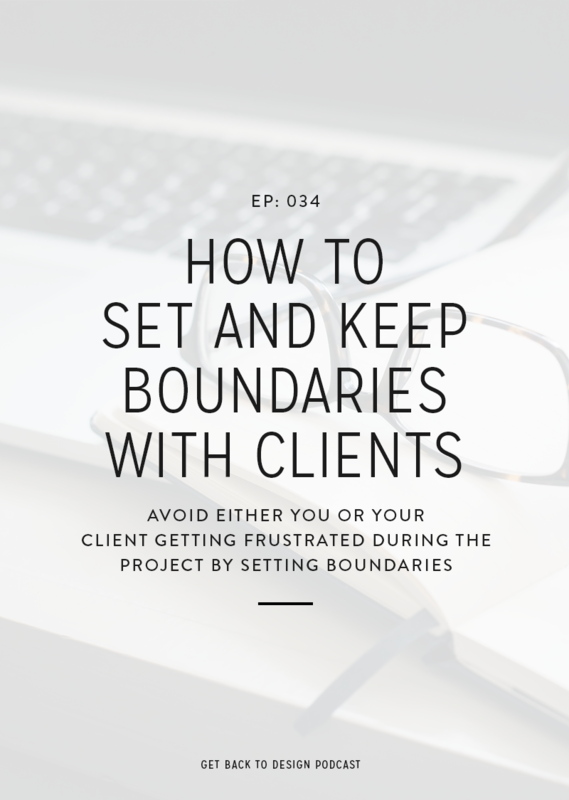 Building off of the last point, looking professional is important because it makes your potential clients a lot more comfortable putting not only their project but also their business in your hands. So, when you can take that up a notch, why not do it? In addition to sending in-depth proposals, another way you can look more professional is by sending intro packets and invoices. This is incredibly important to do if you’re just getting your design business off the ground. Experienced business owners know what red flags to look for when hiring someone, so if you’re attracting those types of clients you want to look and be as professional as you can. Sending intro packets, using a client management system, and just appearing professional let’s them know you know what you’re doing and that they’ll be well taken care of with you. This will also help you stand out from anyone else who is trying to book them that hasn’t taken the time to set up these systems for their business. Usually the main reason any business owner isn’t booking a service based project is because at some point after the inquiry, the potential client just went MIA. 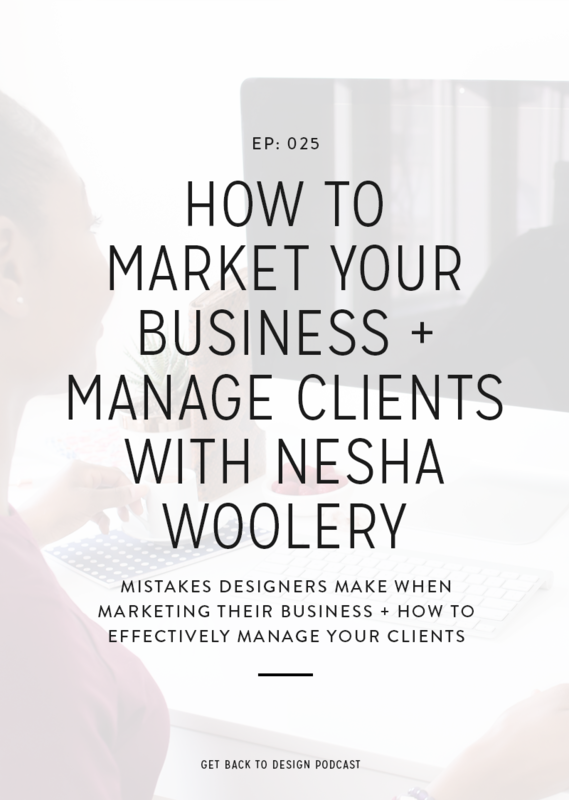 There are lots of reasons that a potential client wouldn’t get back to you, for example: because they’re busy with other things, they had questions that they weren’t asking, or they wanted to tweak the package, but weren’t sure you’d do that. However this shouldn’t deter you from following up with them, especially if you really want (or need) their project. The good news here is that your follow-up email doesn’t have to be super long or really intense. I always keep things really simple here and let them know that I’m available to answer questions, and I’m looking forward to hopefully getting to work on their project. You can even save time by creating a canned response and using this same email on all projects you’re following up on. It’s also important to make sure you give them at least a week or two before you start following up. Just because they haven’t emailed you back in 24 hours doesn’t mean it’s time to email them again. Once you get comfortable with a few of those suggestions, add one more at a time. Play around and see what works for you.